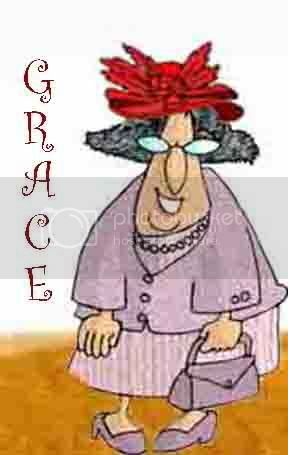 Grow Old with Grace: Gasp! There's No More Diet Cola In The Fridge! Thanks for stopping by my blog. You're humorous! That's exactly how I am with coffee. It takes two cups and an hour for my brain to wake up. It's slower than my body. 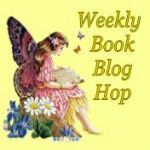 Love your blog especially the humor and I chuckled when I read the "pest" post, loved it :) Thanks for checking out my blog, I am now following you as well via GFC and Networked blogs. Something else I just realized this newbie needed to set up my networked blogs widget coming soon. I also really liked how you have your bookshelf with pictures of all the books and tags to identify their titles. I recognized many authors there that I myself read. However do that bookshelf? Take care!